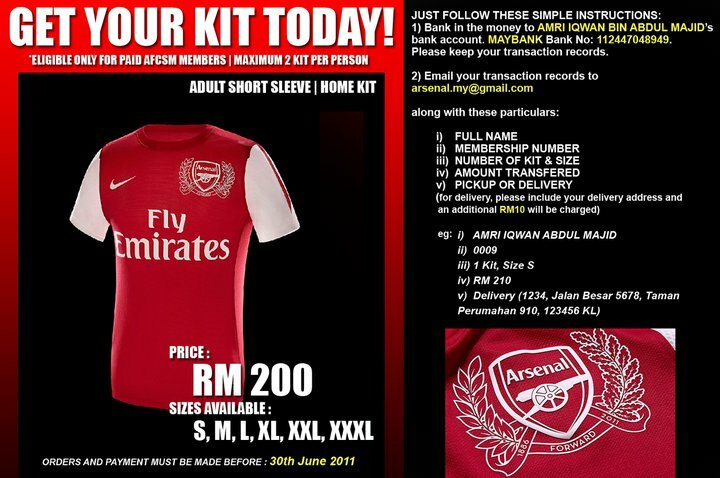 im not member of this club but how can i buy this home kit? and did ladies home kit also available? syikin you have to be a member first as this offer is only open to registered members. unfortunately our membership application have been closed for the season 2010/2011. 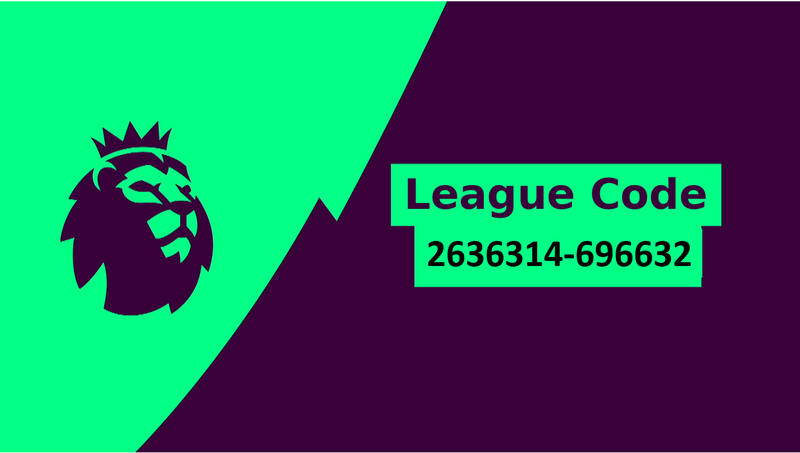 we will inform all when our membership applications is open for season 2011/2012. only mens home kit is available for this time around. I'm not yet a registered member but would appreciate if I could purchase the kit via the supporters club. Please consider my request as the membership application for 2011/2012 is yet open.